Youth Extreme Outdoors is a new exhibitor which will be present at both SHOT Show 2015 and the Industry Day at the Range. 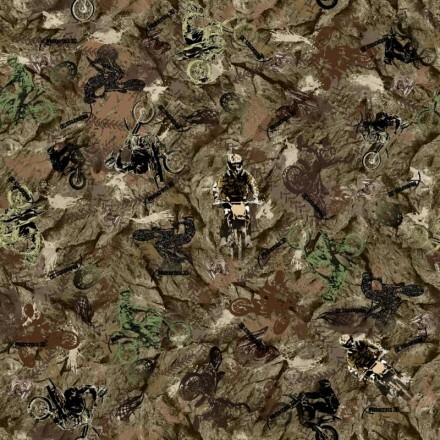 They’ll be showing their new line of 3D camouflage patterns, including the 3D Motocross pattern above. Stay tuned for more information from the show floor! This entry was posted on Friday, January 16th, 2015 at 19:40	and is filed under Camo. You can follow any responses to this entry through the RSS 2.0 feed. Both comments and pings are currently closed.